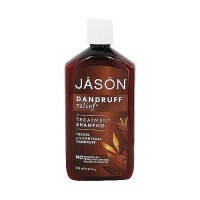 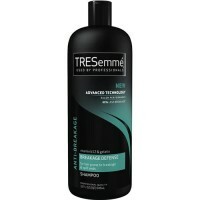 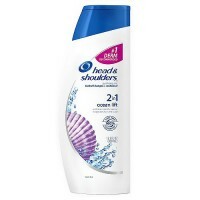 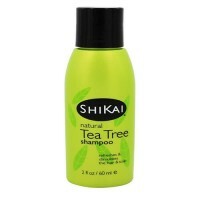 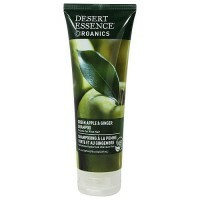 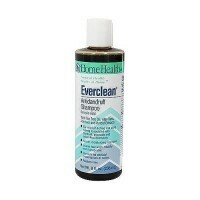 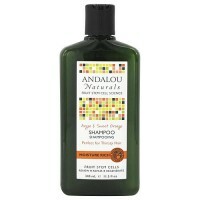 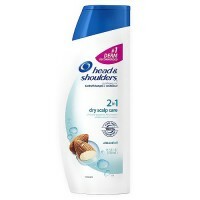 Helps to soften and tame rough textures, leaving hair smooth. 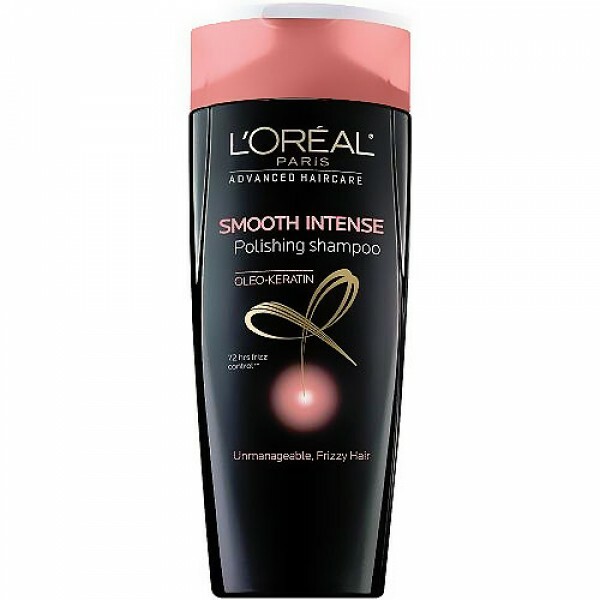 Smooth intense polishing shampoo instantly helps soften and tame rough textures, leaving hair polished and smooth. 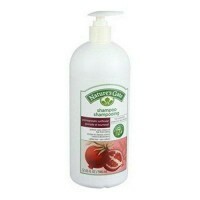 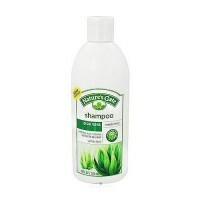 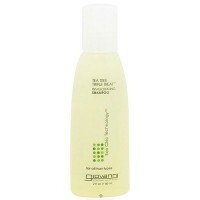 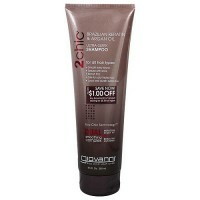 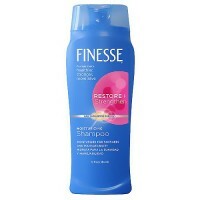 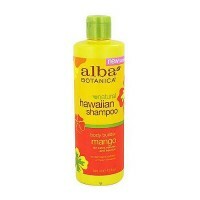 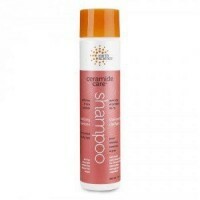 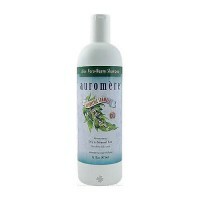 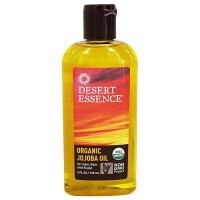 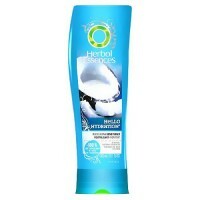 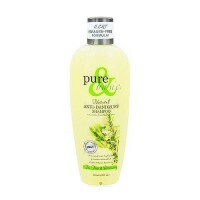 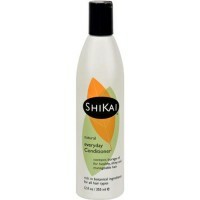 When used with the conditioner and serum or creme it controls frizz for up to 72 hours. 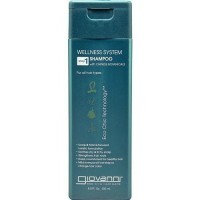 Clinically tested wsystem of shampoo and conditioner tested for instant results plus lasting transformation. 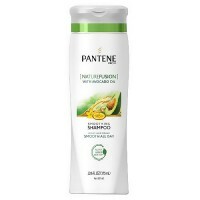 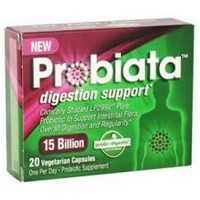 Water, Sodium Laureth Sulfate, Coco Betaine, Laureth 5 Carboxylic Acid, Sodium Chloride, Amodimethicone, Fragrance, Cocamide MIPA, PPG 5 Ceteth 20, Sodium Benzoate, Polyquaternium 10, PEG 55 Propylene Glycol Oleate, Propylene Glycol, Salicylic Acid, PEG 60 Hydrogenated Castor Oil, Linalool, Hexyl Cinnamal, Arginine, Glutamic Acid, Benzyl Salicylate, Benzyl Alcohol, Limonene, Serine, Hydroxypropyltrimonium Hydrolyzed Wheat Protein, Amyl Cinnamal, Citronellol, Argania Spinosa Kernel Oil, Alpha Isomethyl Ionone, Methyl Cocoate, Sodium Cocoate, Sodium Hydroxide, Yellow 5 (CI 19140), Red 4 (CI 14700), Citric Acid, FIL D54884/2. 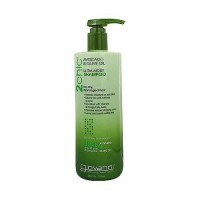 Follow with smooth intense conditioner. 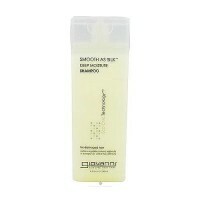 For extra frizz control and shine use our smooth intense serum.